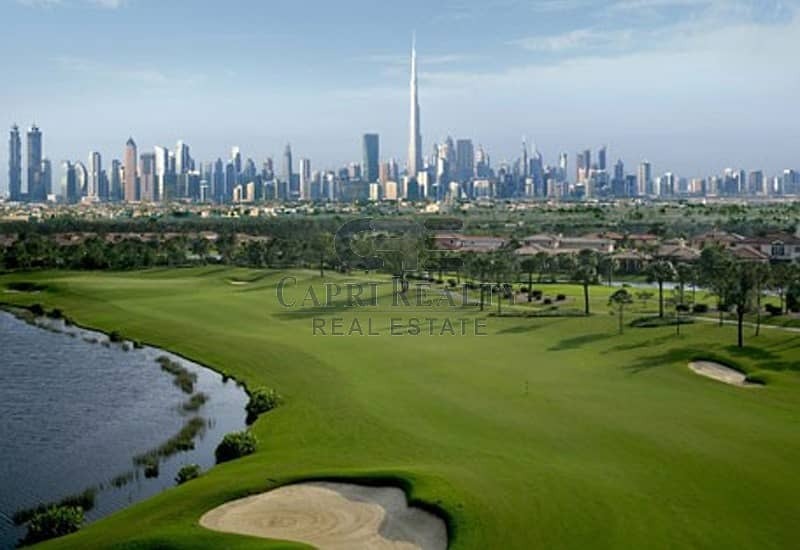 Ideally situated by the 18-hole championship golf course, Club Villas at Dubai Hills is set to become one of the most special communities in the city. 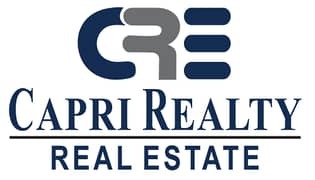 Lush green landscapes complemented by opulent facilities such as the clubhouse and course, as well as retail and dining choices, will set the standard for a luxurious community lifestyle. Offering 5 unique styles, choose between 3 and 4 bedroom villas. 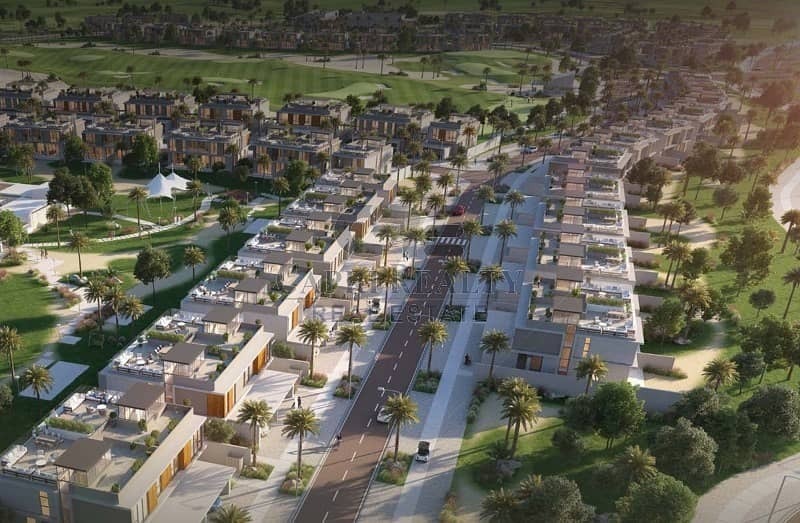 Overlooking an 18-hole championship golf course, Dubai Hills will be an integral part of the 11 million sq. metres (2,700 acres) Dubai Hills Estate. Residents of Dubai Hills can conveniently access the high-end shopping promenade and fine dining restaurants located within their community.